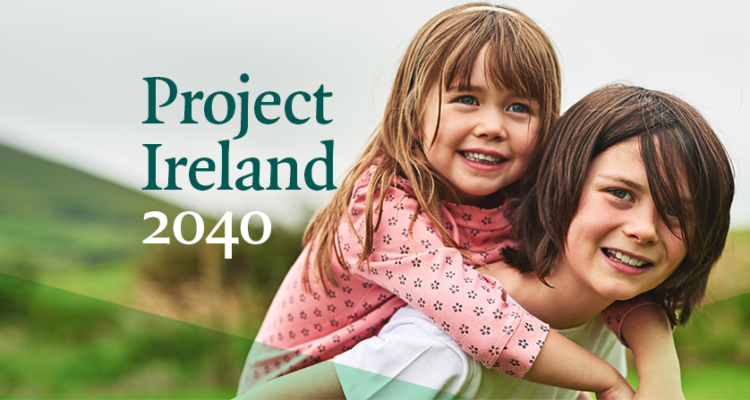 Minister Josepha Madigan TD today announced plans to invest €1.2 billion in Irish culture, heritage and language infrastructure as part of Project Ireland 2040. Investing in Our Culture, Language and Heritage 2018 – 2027 is a ten year plan setting out the Government’s commitment for capital investment of almost €1.2 billion in Ireland’s culture, language and heritage. Minister Madigan was joined at a special forum to launch the plan by An Taoiseach, Leo Varadkar T.D., Minister for Finance & Public Expenditure and Reform, Paschal Donohoe T.D., and Government Chief Whip and Minister of State for the Irish Language, the Gaeltacht and the Islands, Joe McHugh T.D. A Cultural and Creativity investment programme comprising €265 million will be closely aligned with the cultural infrastructure, creative communities and creative industries pillars of the Creative Ireland Programme. €200 million will be invested in Ireland’s vibrant media production and audio visual industries which will have a positive impact right across the country. A €40 million programme of investing in cultural infrastructure across all regions will see support for the maintenance and development of regional arts centres, theatres, regional museums, galleries, archives, multi-use facilities, artist studios etc. A €10 million national digitisation investment programme will see national collections digitised over the course of the plan supporting the conservation, preservation and dissemination of the national collections. Galway as EU Capital of Culture will receive €15 million funding for its cultural programme under the Plan. Bord Scannán na hÉireann/the Irish Film Board Fís Éireann/Screen Ireland (FÉ/SI) is the national development agency for Irish filmmaking and the Irish film, television and animation industry. (IFB) welcomed the publication of Investing in our Culture, Language and Heritage 2018-2027, announced as part of Project Ireland 2040. IFB Chair, Dr Annie Doona took the opportunity to thank the host, Minister Josepha Madigan T.D., and An Taoiseach Leo Varadkar T.D. for unveiling an unprecedented governmental commitment to culture and creativity, including funding to invest in media production and the audio-visual industry over a ten-year period. As part of the publication the IFB welcomed the announcement of an investment of €200 million over a ten-year period in Ireland’s film and screen content sector, including the commitment of funding to the sector through the IFB. This will allow the agency to fulfil its remit and help to position this vital part of the creative industries as a strategically important contributor to the cultural and economic life of the country. The IFB also welcomed the announcement of the implementation of the change of name of the Board, with effect from 18 June 2018, to Screen Ireland to reflect and encompass the widening remit of the agency across film, animation, TV drama and other screen content. This will bolster the Board’s commitment and responsibilities in supporting the continuing success of Irish creative talent on screen as well as strengthening the agency’s abilities to capitalise on the growth opportunities currently experienced in film and screen content storytelling. 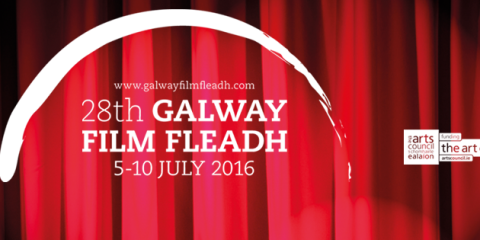 Central to the role of the IFB is the support and empowerment of Irish creative filmmaking talent. This talent — which includes established and emerging writers, directors, producers, editors, post-production supervisors, set and costume designers and directors of photography to name but a few — is the lifeblood of a thriving audio-visual sector, which presently supports over seventeen thousand full-time jobs; all making significant and salient contributions to the cultural and economic fabric of Irish life. 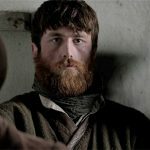 The IFB has always prided itself on providing a platform for our uniquely Irish stories on screen to come to the fore at both a domestic and international level. This announcement of additional capital funding will allow the agency to facilitate the creation and realisation of many more original and diverse stories on screen. 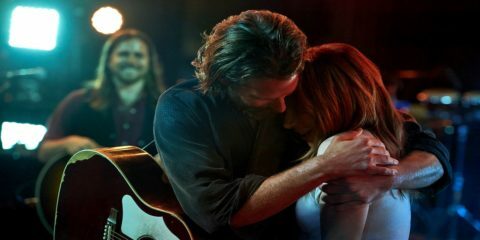 It will also allow the sector to build on its reputation as an attractive territory for international production, comprising world-class locations and infrastructure, a skilled workforce and a competitive tax credit, and will focus primarily on film production, high-end TV drama and animation. This morning’s announcements as part of Project Ireland 2040 that over the next ten years, the Government will provide close to €1.2 billion in capital funding for culture, heritage and our language — including €200 million investment in media production and the audio-visual industry — is great news, and will facilitate the IFB in unlocking the full potential of our ever-evolving industry. This enhanced commitment to culture is crucial because it will allow us to build on Ireland’s international reputation as a hub for creativity for film and screen content and an attractive audio-visual territory. It will further consolidate our efforts to fully realise the ambitions of Pillar 4 of Creative Ireland in further establishing Ireland as a global centre of excellence for media production. 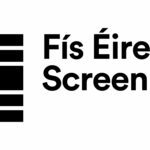 We also welcome the commencement date of the transition of Bord Scannán na hÉireann/the Irish Film Board into Screen Ireland. 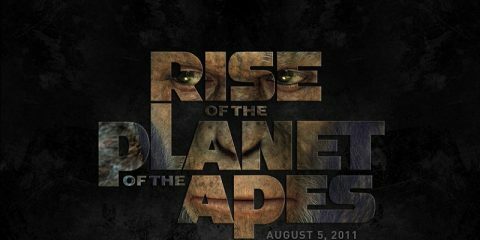 This transition represents more than a name change, as it seeks to represent the ever-evolving nature of the sector thanks to the international revolution within the audio-visual sector, largely driven by a host of new internet platforms alongside the continued success of the traditional film and TV industry. As Screen Ireland, we will remain steadfastly committed to supporting diverse Irish voices on film, as well as capitalising on the opportunities for growth currently experienced within the sector. Finally, I would like to once again thank the Government for this dedicated commitment to Irish culture; recognising it as the locus from which so many elements of Irish life emerges. The IFB very much welcomes the announcements of the Government’s long-term commitment to capital funding for media production and the audio-visual industry over the next ten years. 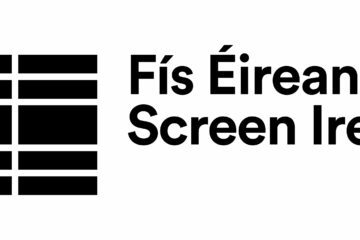 We also very much welcome the announcement of the change of name to Screen Ireland, giving full expression to the widening remit of the IFB across the film and screen content sector. We look forward to working with the Department’s Creative Ireland programme in implementing Pillar 4 of its strategy, with Ireland growing and expanding as a centre of excellence for media production over the next ten years. I am delighted to launch this historic capital investment plan in our culture, language and heritage. This level of investment will transform our cultural and heritage infrastructure right across the country. It is also an important statement for this and future generations: our culture, language and heritage are fundamental to all of our lives. They affect our education, our public buildings and public spaces. They impact the relationship between the citizen and the State, and the relationship of citizens to each other. They are about our identity and our values. Cultural infrastructure provides a home for all of us, a space for all us to meet, to exchange ideas, to create the new, to imagine what could be. 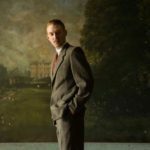 With this announcement, I am delighted that we have delivered on an important pillar of the Creative Ireland Programme. We’re investing in venues, concert halls and museums where our culture is presented, around Ireland and in our cities. We’re investing in local arts and culture, in our national parks and historic monuments, and digitising more national collections to ensure they can be enjoyed everywhere. And we’re investing in the Irish language, inside and outside the Gaeltacht. I want to commend Minister Madigan and my other colleagues in Government for bringing these exciting plans to life. The scale of the investment in our cultural and heritage infrastructure that we are now announcing is unprecedented. This investment will deepen our cultural foundations in every part of our country; it will allow us to create world-class cultural institutions; it will protect and enhance our built and natural heritage; and it will support our Gaeltacht and Island communities, allowing our language to prosper. Our culture and heritage are expressions of our soul as a people. Investing in in these not only brings to life all that we are, and all that we have to offer, to those who are visiting from foreign shores, it also acts as a reminder to us of our achievements and what we have accomplished down through the years. Ensuring that our heritage sector – in the form of our parks and nature reserves – is well resourced, means that our places of spectacular beauty are also safeguarded so they can be enjoyed now and into the future. This investment, over the next ten years, demonstrates the Government’s commitment to the sector and emphasises the importance we place on protecting it for future generations. This funding will allow us to really make a difference for Irish speaking communities and networks both within and outside the Gaeltacht and on the Islands. We will be prioritising investments that will help sustain these communities, as well as creating opportunities for more people in all parts of the country to engage with the Irish language.